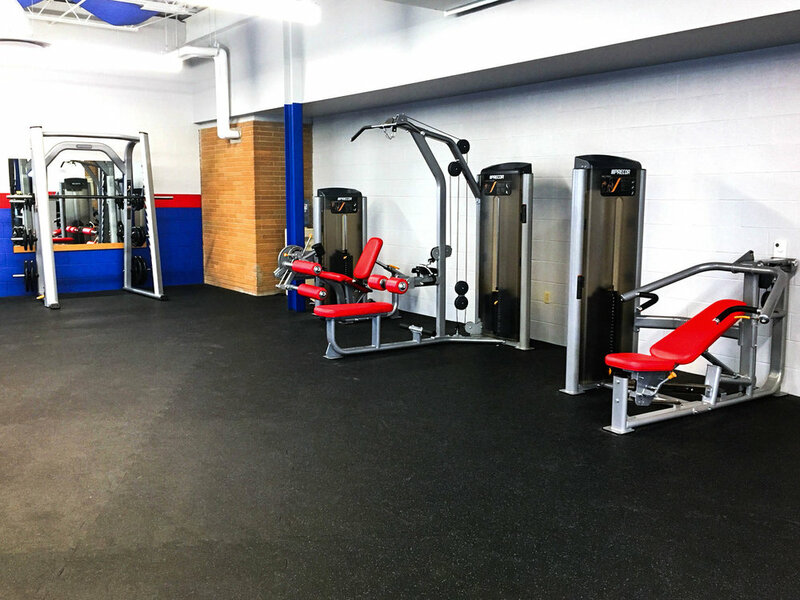 Saint Mary’s School District’s brand-new 4,430 square foot fitness center is about three times larger than their previous weight room facility and is located adjacent to the school’s swimming pool center. This fitness center features 12 premium Precor cardio stations, double half racks and free weights, and Precor Discovery plate-loaded and Vitality selectorized strength equipment. School spirit shines through with their customized racks in Flying Dutchmen red and blue. 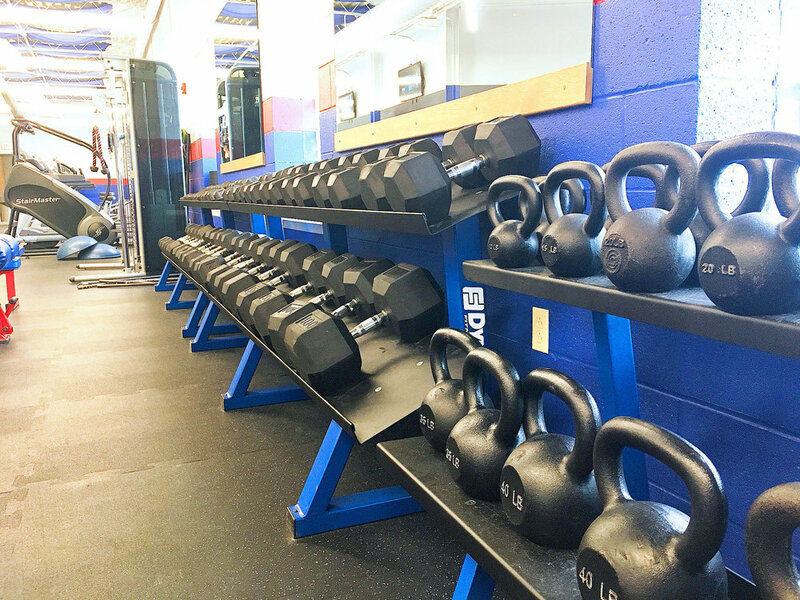 Advantage worked closely with St. Mary’s to ensure that this fitness center would be a lasting benefit to students and the St. Mary’s community.